NAH&S was the first to develop an edible oregano oil blend—all others are imitations. Oreganol P73 Super Strength is made from the original wild, high-mountain Mediterranean oregano. It is handpicked from remote, pristine regions which are pollution and pesticide free. 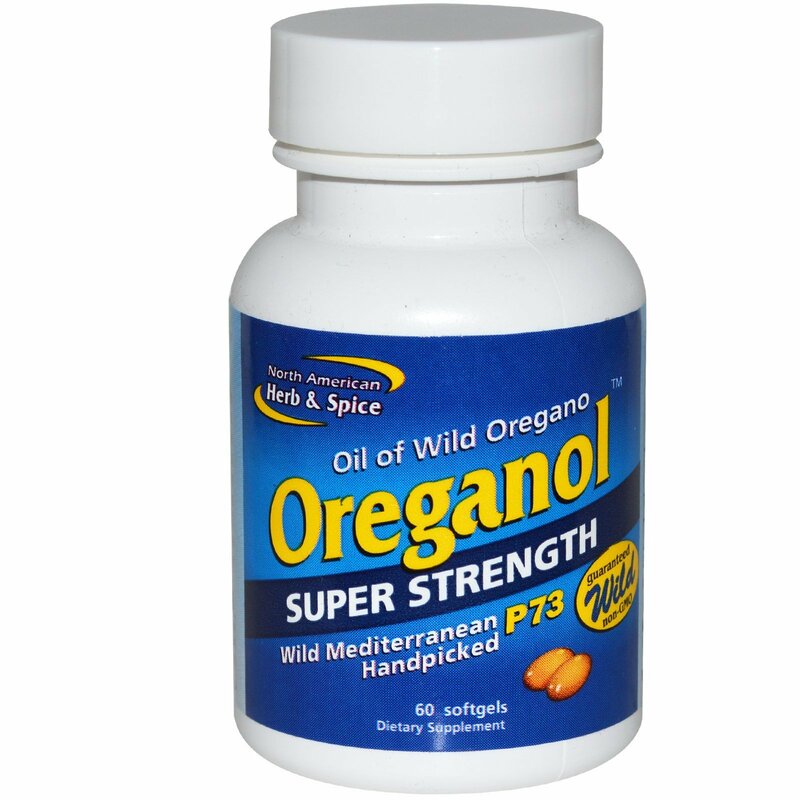 Oreganol P73 Super Strength is three times more powerful (increased wild oregano oil per mg weight) than regular strength. 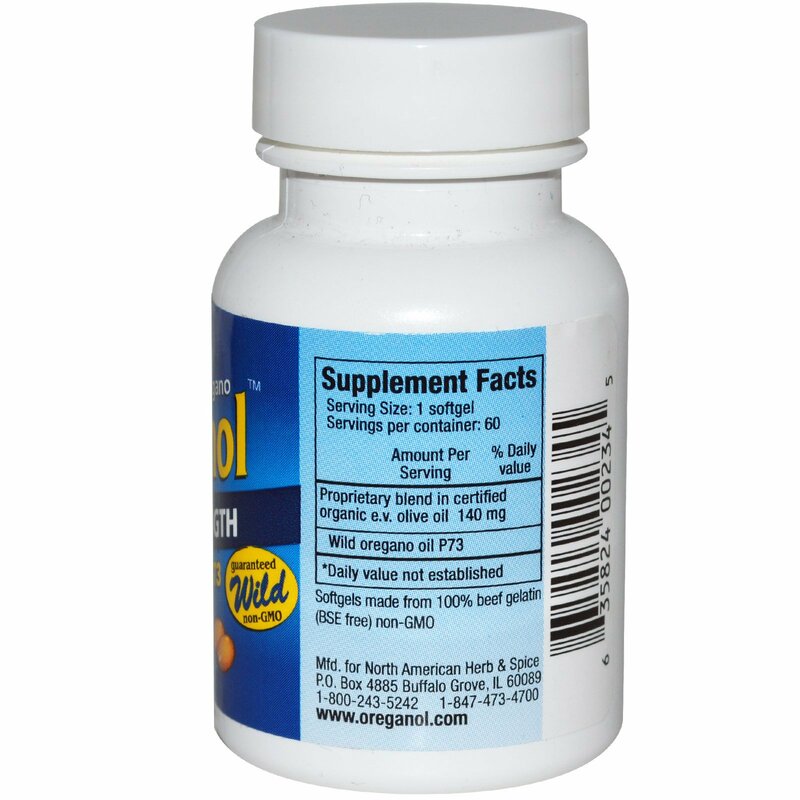 Take one or more softgels daily with meals or juice.